donated. 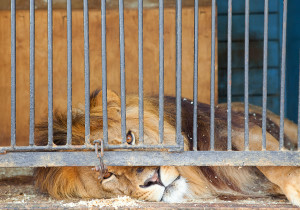 Big cats need ample space to roam, logs to sharpen their claws, and enrichment tools such as toys and perfumes to investigate; instead they find themselves in barren cages on hard, cement floors with no stimulation. Not only uncomfortable, but concrete floors leads to health issues such as foot and joint problems, ulcerated foot pads and overall poor physical health. No stimulation and lack of space to roam can lead to stress. 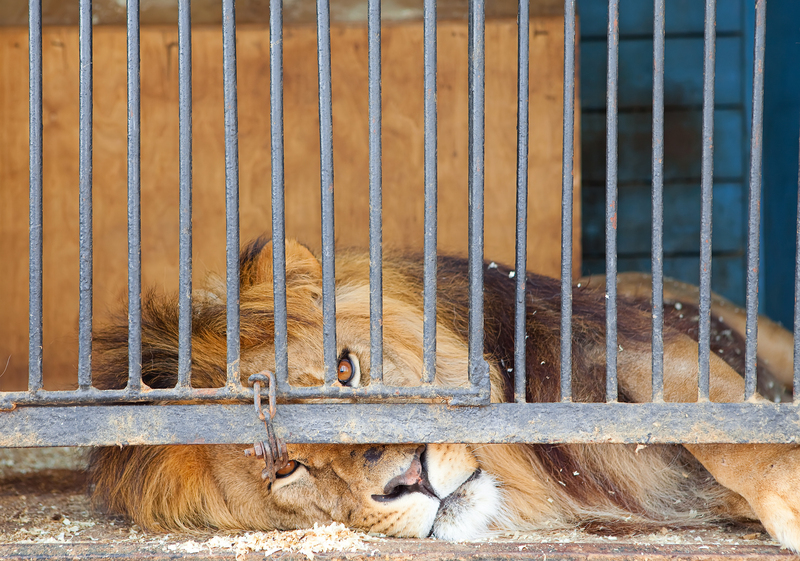 According to research conducted by Oxford University zoologists, “Among the carnivores, naturally wide-ranging species show the most evidence of stress and/or psychological dysfunction in captivity.” Signs of stress include tail-chewing, pacing in the cage or excessive grooming.